I can’t believe Lent and Easter come so early this yer! 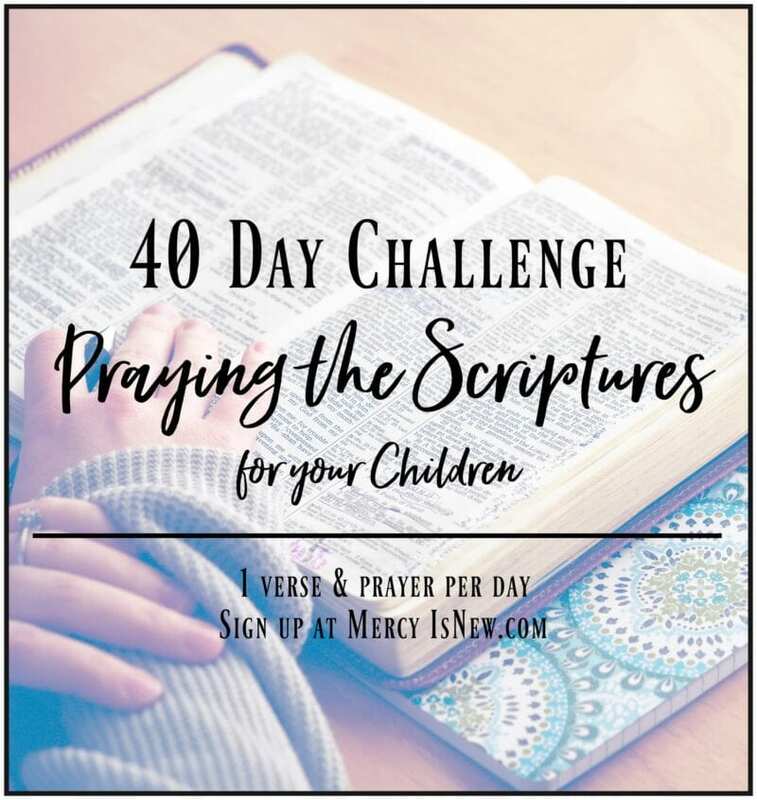 I would love for you to join me as we WRITE and PRAY God’s Word through the days leading up to our Lord’s resurrection. 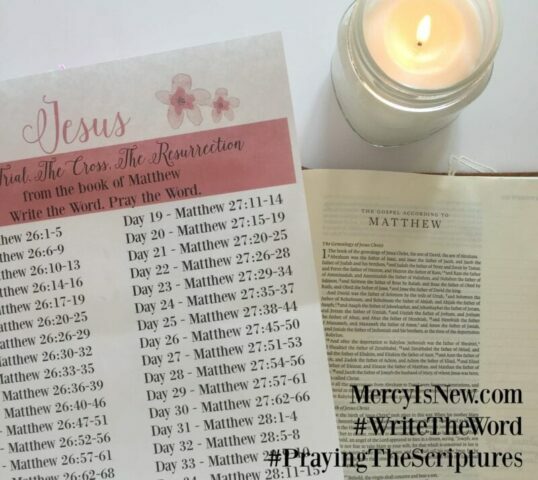 From the book of Matthew I have put together a schedule of verses, with a few grace days added in as well. 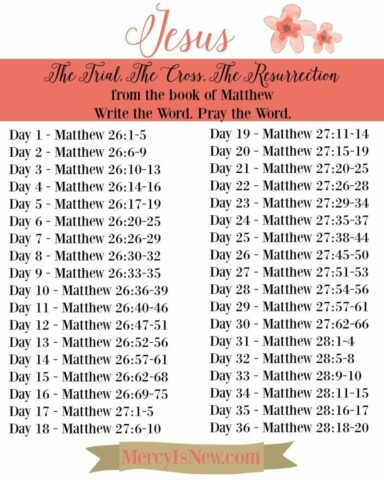 Traditionally, Lent has been the 40 days (not counting Sundays) leading up to Easter. And Easter comes on March 27th this year! Join me as we journey through the book of Matthew and the last days of Jesus. 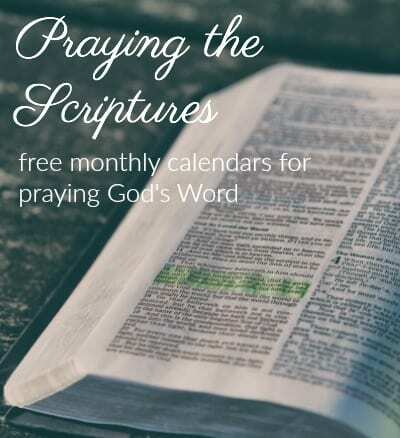 Click here for many more resources on Lent to use with your families and your own devotional time! 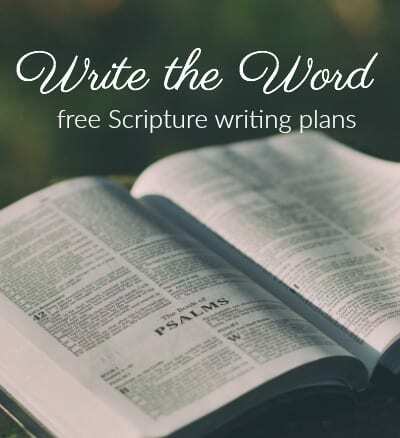 I have had the question of WHY we would want to write the Word of God. 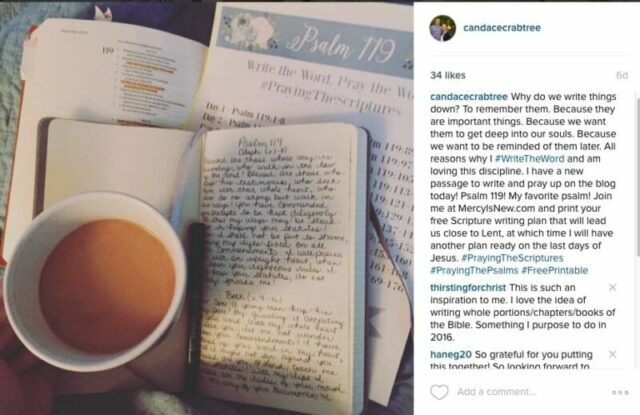 Please be sure to join me over on Instagram with the hashtags #WriteTheWord and #PrayingTheScriptures so we can encourage one another and pray for one another!